If you enjoy writing about the diverse world of business, here are some places you should pitch. Remember that writing about business doesn’t have to be restricted to these outlets, though. 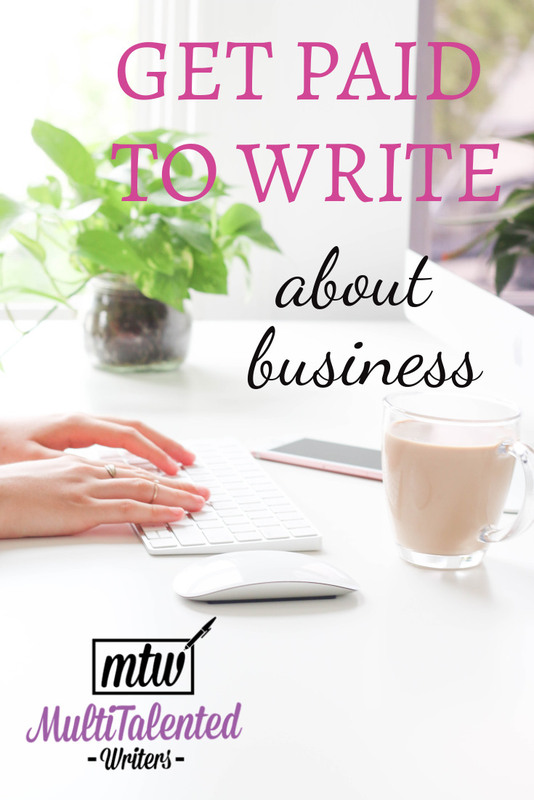 Check out the business mind map to see exactly how many more writing opportunities you can find, all while growing your authority in the business niche. Fortune magazine has several verticals, including automotive, careers, design, energy, finance, health, international, leadership, luxury, retail, sports, technology, and the list goes on. In other words, it’s the perfect publication for those who like to flip their pitches and diversify their niches. For example, if you’re a sports writer, you can write about the business side of sport for Fortune. As always, read several articles in the magazine to get a feel for what they normally publish under the vertical you wish to pitch. Then make sure to find the right email address for the editor that takes care of that vertical, and write a killer pitch to get their attention. While I couldn’t find submission guidelines on their website, this post gives some valuable information on how to pitch Fortune magazine. Reports indicates they pay .67 to $1.00 per word. Forbes is a well-known business publication covering various verticals. The online version of Forbes had been notorious for not compensating its freelance writers (though they paid “some” in the past). As most online magazines have come to realize, you get what you pay for, and when you pay nothing, you don’t get much. So things have changed. In February 2018, Forbes announced it will now be paying every contributor, and will do so in a “uniform” manner. According to an article Forbes published in February 2018, regular contributors will now receive $500 per month as a guaranteed payment, plus incentives. If the writers “come up short,” they still get the $500. Less regular contributors will receive $250 per month as a guaranteed payment. The author of the article (Forbe’s Chief Content officer, Randall Lane) doesn’t define what “regular contributor” or “less regular contributor” means, so it’s best to check with Forbes prior to agreeing to a contract—yes, contributors will be now under a contract. Apparently, if you outperform the $250 or $500 “advance payment,” you get paid more, though the article doesn’t identify how much more that is or what you have to do to get that extra money. One report from 2015 indicates that a writer was paid $2.00 per word for a 3,000-word, heavy investigative article, but I doubt this is the kind of payment new writers would be earning. 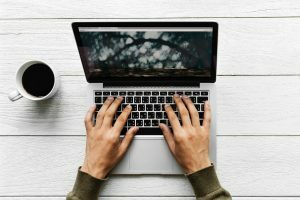 It’s worth noting that Forbes plans on cutting the bottom 10% performers each year, so if you want to stay on as a regular contributor, you’ll need to ensure to write regularly, and keep an eye on how your articles are performing. All in all, Forbes paying contributors is a step in the right direction, but the vague payment terms leaves something to be desired. For example, exactly how many articles do you need to write a month to earn a measly $500? I can write 2 articles for a different, much smaller publication and earn that much—no long-term commitment required. So if you’re going to attempt becoming a contributor, it’s writer beware. Get the info before you sign anything. Having said all this, a byline in Forbes can open many doors for further work not only in the business niche, but in many others as well. Forbes doesn’t list contributor guidelines on its website (surprise, surprise), but this blog post has some useful information on how to pitch. Do a little digging to find the right editor and their email address before you send your manuscript (fully written article). Liisbeth is a feminist entrepreneurship publication, and they look for writers who can offer a perspective that’s ” journalistic, edgy, positive, [and] well-informed” about business, politics, and policy. They encourage feminist writers and artists from “anywhere along the gender continuum” to pitch, but they give preference to email subscribers (you can subscribe to their website for free here—scroll down to the newsletter signup). They pay anywhere from $100 to $2000 depending on the type of work, research involved, and how long the article is. Their articles usually run from 500-2,000 words. Ensure to read several articles in the magazine (as always) before pitching, and to read their writer’s guidelines (as always) in full before pitching. Inc is another well-regarded business publication with various verticals, including startup, grow, lead, innovate, technology, and more. A report form 2015 indicates a writer was paid .33 per word for a medium reporting article of approximately 750 words. To write for Inc., you’ll need to make a commitment to contribute for 6 months, and you’ll need to suggest several headlines for articles you’d like to write, plus send a manuscript for a 500-word one. You can read more about the process of applying to be a contributor here. As always, read various articles in the magazine before pitching. If you get an acceptance, make sure you know what you’re signing up for in terms of how many articles you have to write in relation to what you’ll be getting paid. Do you know any other business publications that pay writers well for their words? If so, let us know in the comments!